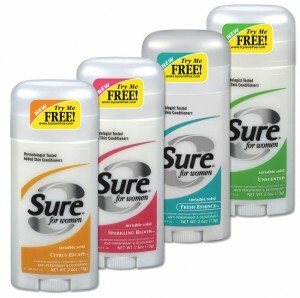 I am sure most of you by now have seen the Try Me FREE rebate stickers on Sure for Men deodorants. They now have them on the women’s deodorants too! Go here to print the rebate form. Purchases must be made by 11/15.